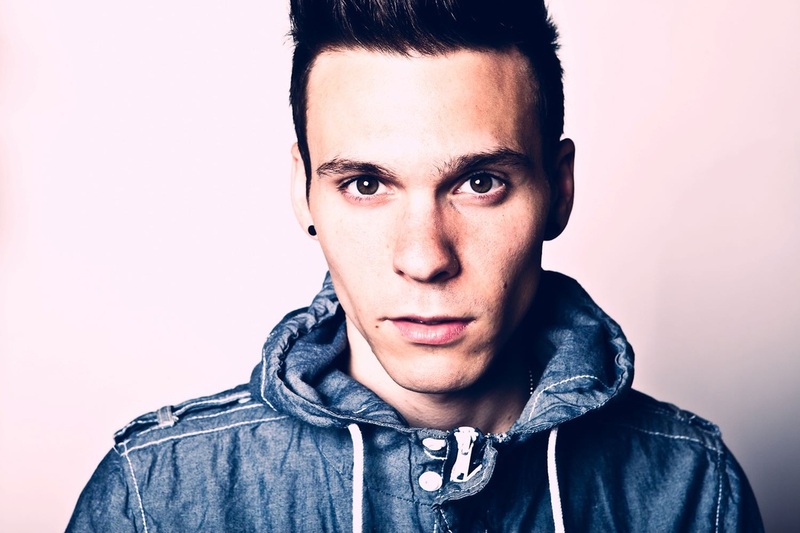 5 Questions With - Matthew Koma - Pop! Bang! Boom! Matthew Koma is one of the most prolific and talented songwriters working today that you might not know. If you're heavy into the EDM/dance world, he's a name you're almost tired of hearing, though a voice you'll never be bored with. Matthew has written or performed as a quest vocalist for Zedd (he actually wrote the Grammy-winning "Clarity"), Alesso, Hardwell, Sebastian Ingrosso, and even girlfriend Carly Rae Jepsen. Not too shabby for someone just starting out as a solo artist. Matthew answered a few of our questions about being such a superstar in his field, and what's next for taking the reins himself. You seem to be able to tackle any genre out there. What can we expect from your career as you move forward? I don't ever think of songs or songwriting as a "genre-specific" process. I listen to and love a lot of music that's very far removed from each other...so working on songs / records / projects that feed different avenues and allow for different voices is really fulfilling. I'm a bit all over the place and I don't like boxes so I think I'll always gravitate towards working on a diverse collection of music to keep entertained. You came into the spotlight through some really great collaborations. Any of them stick out in your mind as especially meaningful? I really enjoyed the first few collaborations in dance music because they helped shape my own music and perspective. I really loved working on "Years" - it was really organic and the song came together easily. It's always nice when it feels like a song is being "delivered" through you versus having to work at it too hard. Both can result in something special, but it's nice when it unfolds that way. How did you come to connect in the first place with people like Zedd, Alesso, Nicky Romero, etc.--really the entire dance world? Early on I was introduced to Sebastian Ingrosso and Alesso by a friend who works at Interscope named Dave Rene. The first track they sent me was "Calling" and from there it started to organically unfold. I loved how quickly songs were released and how there was this open lane for writing a different kind of song within that world of production. Pulling from different influences helped to create a bit of a melting pot with songs like "Spectrum". Then I just became addicted - started producing and writing a lot of music off the heels of that. It felt really natural and like I'd found a voice. We've been big fans for a while, and we're really excited for more. What's next? Another single? An album? Thank you for the support...yeah there's a lot of stuff coming in 2014. Hardwell and I just released a track together, I also did a song with Showtek. I've been working on my singles and also music alongside Tiesto, same with Afrojack, Headhunterz, Dimitri Vegas + Like Mike, Zedd's new album, some more songs with Alesso...lots and lots of stuff and then a few surprise collaborations that will be a bit outside of this world. I'm really excited. What are some artists or bands that you're listening to that our readers might not know?